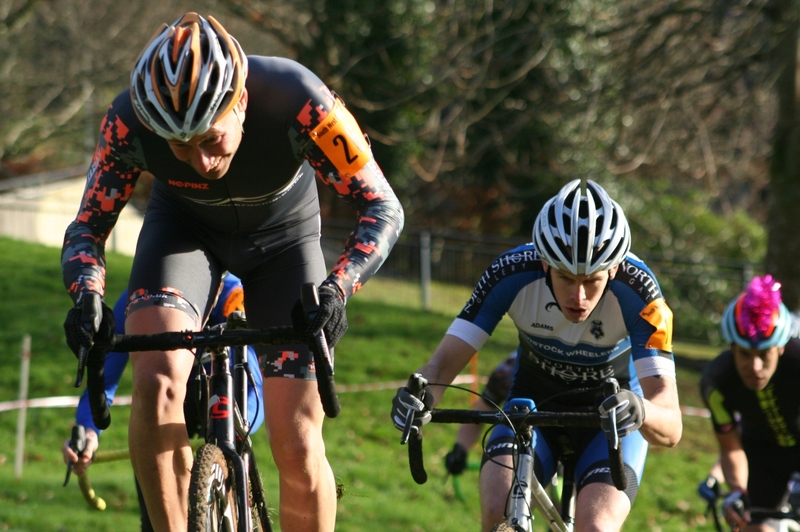 THERE was a good turnout for the South West Cyclo-Cross Championships which were held at Mount Kelly College on Sunday. 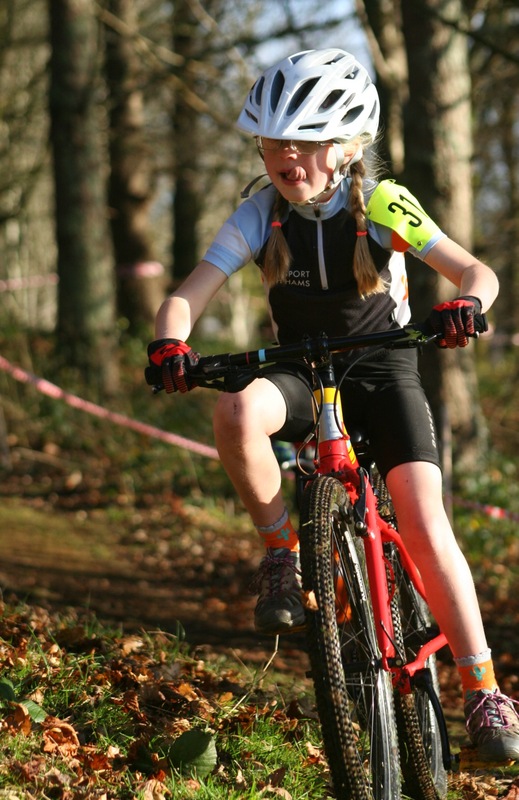 The event, hosted by Tavistock Wheelers, attracted entries from all around the region from under-eights to veterans. Conditions were perfect for the tough, hilly course around the historic Tavistock school. Results and full round-up to follow.